The design team at Horizons has been coming up with unique, colorful and informative packaging for High Five’s dog and cat food products for many years now. But the request for new package designs this time around came with a little twist – the products were destined for sale in a variety of international markets, and so both the design – and the information – had to be compatible with the customs, sensibilities, marketing standards and expectations of customers in very diverse settings. 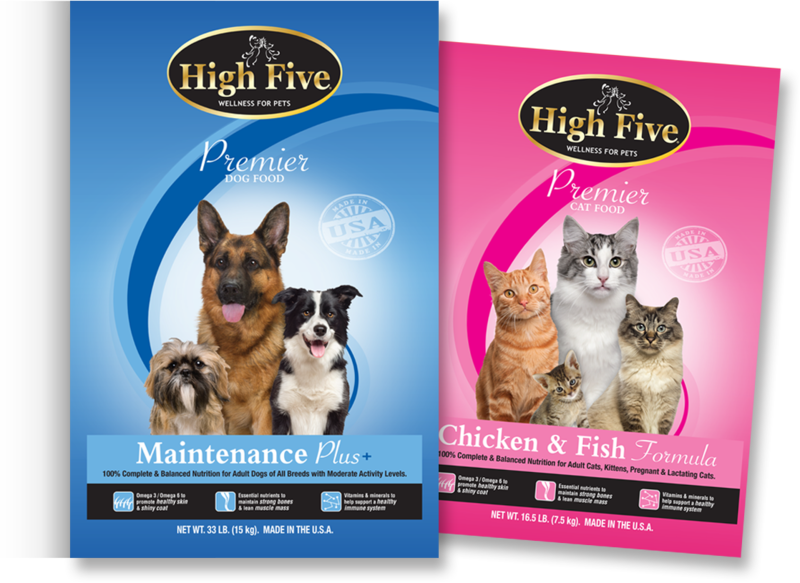 While a dog’s bark may translate the same no matter where in the world you go…Horizons worked to make sure that High Five’s packaging would be “the cat’s meow” no matter where it is seen!